With his Christams horrror film Krampus now a legitimate hit, writer/director Michael Dougherty is apparently turning his attention back to Halloween, indicating in a recent interview that his next project could very likely be the long awaited sequel to Dougherty’s holiday classic Trick ‘r Treat. Appearing on this week’s Killer POV podcast (transcribed via Blumhouse.com), Dougherty says that Sam, the iconic spirit of Halloween that haunts each tale within the Trick ‘r Treat universe, is ready for a comeback. In the interview Dougherty states, “I keep saying that (Sam) is my Frankenstein creature and he’s always haunting me. He wants more life and keeps coming back and soon will want a bride! But now that Krampus is out of the way, the paths are clearing. The director goes on to say, “You always want to retain a certain suburban quality to it because that’s just synonymous with the holiday and trick or treating. I remember moving from Ohio where Halloween is very traditional and you go trick or treating from house to house with your siblings and your parents, to New York where it’s the New York Halloween parade. Where it’s really decadent and you have all these giant puppets. And then I remember spending a Halloween in the Pine Barrens, hearing camp fire stories about the Jersey Devil. And then hearing about how they do it in New Orleans. 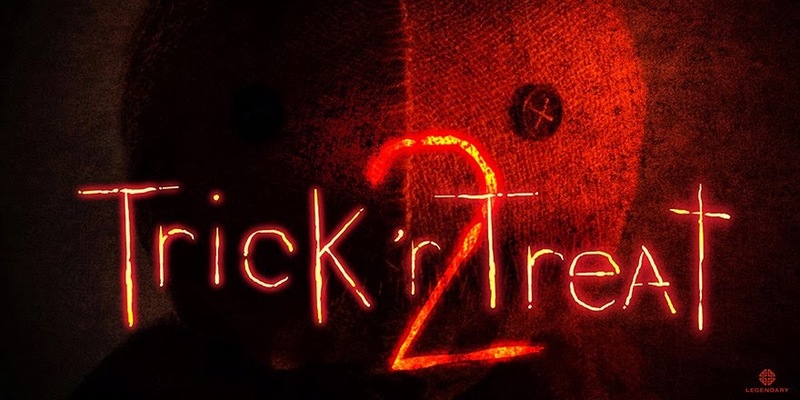 Trick ‘r Treat 2 was first announced way back in October of 2013. Stay with Halloween Daily News for the latest updates on the return of Sam!